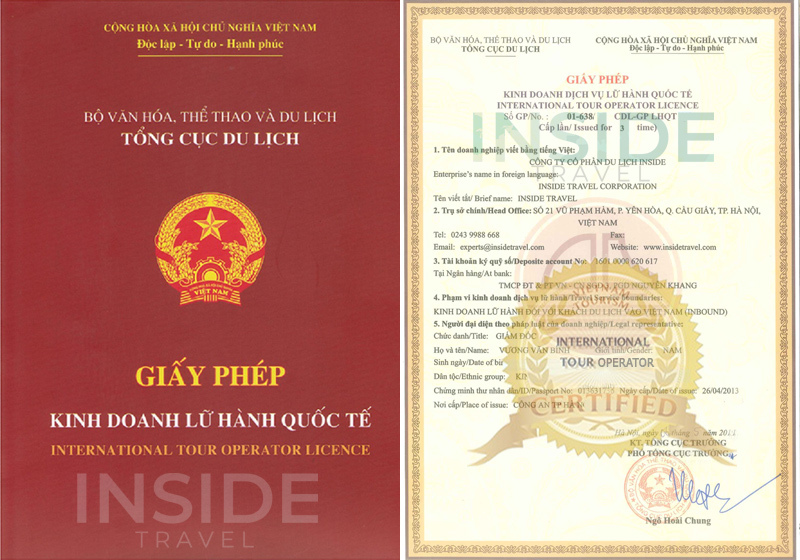 Hanoi - the charming capital city of Vietnam and Halong Bay - the World Natural Heritage rewarded by UNESCO, are two notable destinations among the best of Vietnam. Hanoi is a lively city where the traditional and the new combine forming a lovely destination for any tourist. Meanwhile, Halong Bay likes a natural master piece which definitely satisfies any eye of visitors. The tour of Hanoi - Halong Bay Muslim Excursion would dedicate the best for you to fulfill your dream of visiting these two attractions and bring you the most enjoyable holiday ever. Arriving at Noi Bai International Airport, you will be welcomed and transferred to Halong City by our guide and driver. Recognized as a World Natural Heritage by UNESCO, Halong Bay like a treasure trove of the Nature. Enjoy the diverse of the North Vietnam countryside as the drive takes you through the Red River Delta. In the late afternoon, reach Halong City and check-in hotel. Dinning at a local restaurant and savor the freshest seafood there. Have breakfast and then take on a half-day boat trip in Halong Bay to admire the spectacular views of limestone islets in many shapes and sizes, dramatic caves and grottoes as Heavenly Palace Grotto and Wooden Stake Cave. Enjoy Vietnamese lunch (without meat) served on boat. Afterwards, return to Hanoi and do sightseeing at Hoan Kiem Lake, explore 36 ancient streets of the Old Quarter, drop by Mosque in Hang Luoc Street and go shopping. Have at a famous restaurant – Halal Nisa Restaurant or similar. Explore the charm of Hanoi for another day. This capital city treasures a combination of the French colonial architecture and the Asian Oriental one. Such unique and special feature turns Hanoi into a lovely gift for every single tourist. Take part in a city tour to visit Hanoi key attractions: Ho Chi Minh complex including Ho Chi Minh’s Mausoleum and his stilt house, the President Palace, the One Pillar pagoda nearby and Temple of Literature. Then, visit Temple of Literature – the first university of Vietnam, Tran Quoc Pagoda and finish by visiting either History Museum or Ethnology Museum. Have dinner at a local restaurant of Halal Nisa Restaurant or similar. Overnight in Hanoi. Enjoy the last minute shopping or sight-seeing before transferring to the Airport for a flight home. End of tour services.